Sacramento's biggest competition is just around the corner! 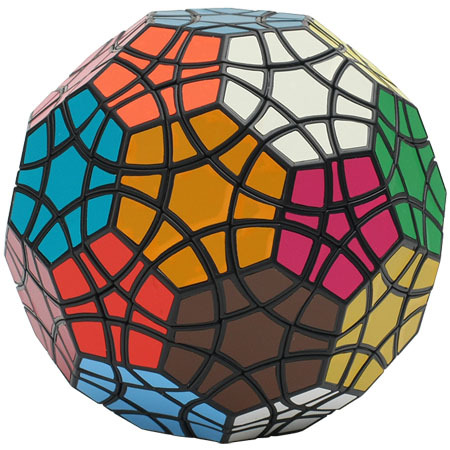 We will be having 2x2, 3x3, 4x4, 5x5, 6x6, 7x7, Pyraminx, Megaminx, Skewb, Square-1, Clock, 3x3 OH, 3x3 Blindfolded, 3x3 Feet, and FMC (tentative); 15 out of 18 events that the WCA offers! All general questions will be answered in a competitor email, which will be sent out a few days prior to the Saturday of the event. If your are a new competitor, please read the New Competitor Information Tab. REGISTRATION WILL CLOSE AFTER WEDNESDAY, JANUARY 24TH. Afterwards, you may arrive for on-site registration. However, the registration fee will increase from $25 to $30. A: No. 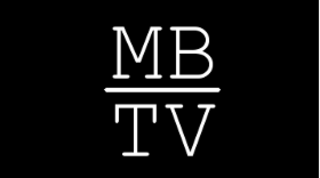 All spectators are free to view the competition at no cost. There is only a payment to compete. Q: Is there any other information I need to know? A: All information will be sent out via a mass email to every competitor a few days before the event. What Day is Round 1? Note: FMC is a tentative event. If held, it would be held on Sunday, January 28. 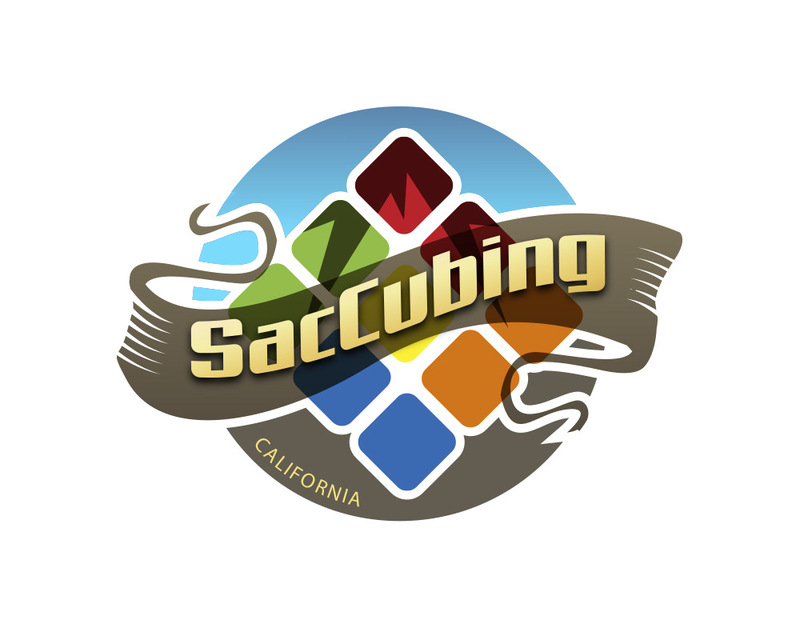 Several hotels in the Sacramento area are offering discounts to any and all participants of SacCubing III 2018. A special thanks to Placer Valley Tourism for giving us this info. SacCubing III 2018 is proudly sponsored by SpeedCubeShop! Thanks so much to them for their support! SacCubing III 2018 will be auctioning off six amazing prizes! On auction is a GAN 356 Air S, two GAN 356 Airs, a Yuxin HuangLong 7x7, a ShengShou Gigaminx, and a VeryPuzzle Tuttminx! Tickets will cost $2 each, or 3 tickets for $5. Winners will be announced after 3x3 Round 1.